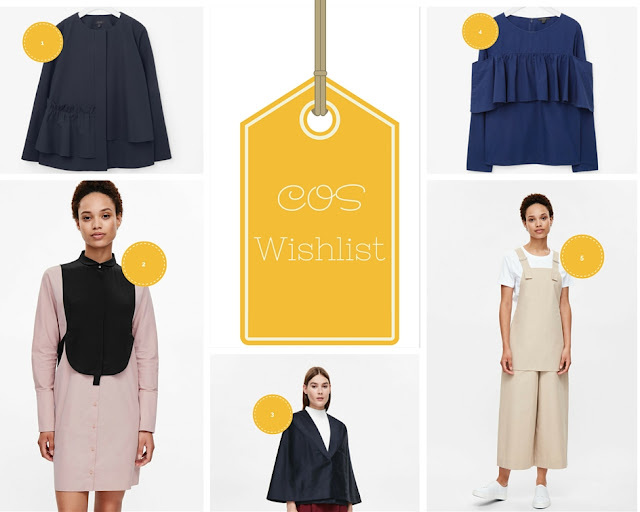 As my weekly visits to COS seems to be quite consistent, I compiled a wish list of the items that I got my eyes on at the moment. We still haven't received them in Kuwait and the online store doesn't ship to Kuwait. But I'll continue to visit them regularly nonetheless .